Tired of the same location and want something different… yet in the middle of top restaurants, shopping and hotels? Also, with easy access for your guests… whether they live in South Tampa, Clearwater or flying in? 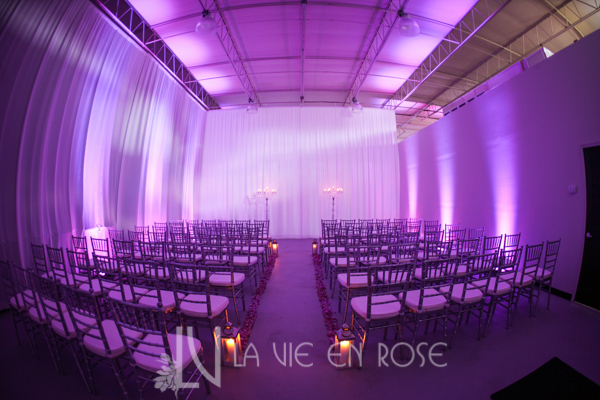 Our space is perfect for your wedding… if you want a fully customizable indoor and outdoor industrial space, allowing you to make all of your visions possible. This is not your typical venue (no ugly carpet here!). 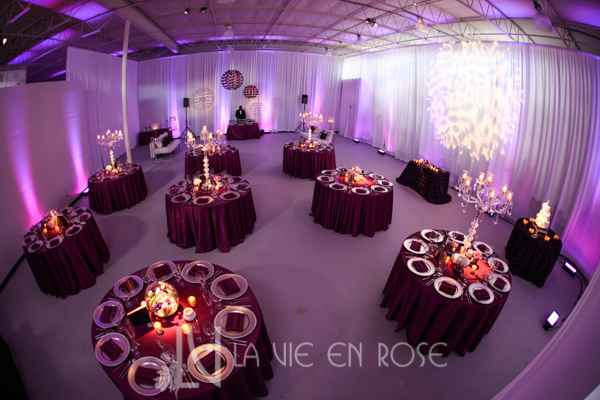 Our unique space is perfect for weddings, corporate parties, bar/bat mitzvahs, quinces, fashion shows, and product launches. Just a clean slate. Choices… we are all about giving you choices. We work with the premiere caterers, bar services, photographers, cake designers, videographers, entertainers, planners, bridal gown companies, stationary companies, etc. and share with you whose work is, in our opinion, the best in town (and we don’t get paid by them either). Thus helping you save time and costly mistakes just randomly picking from a review site (almost everyone has 5 stars and wins awards!). We encourage you to pick the best of each category for it is your special day and we don’t make you use a vendor you don’t want to or charge you an extra fee if you do. Again it’s all about choices… we are all about giving you choices. Compare this to the ‘typical’ experience and you will see the difference. We assist you in planing and allocating your budget towards what is most important to you. 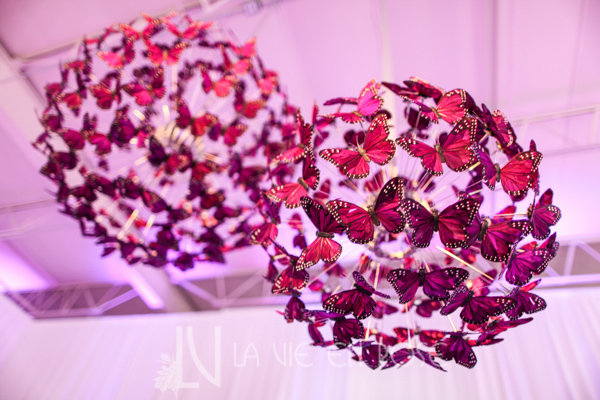 Our space is perfect for the bride who absolutely loves and appreciates decor! Your overall budget will go farther here (don’t read inexpensive… however, overall you will get more for your money). For example, if food is important you, you will be able to have an upgraded meal for the same money elsewhere. Our average bride’s wedding budget is thirty to forty thousand. 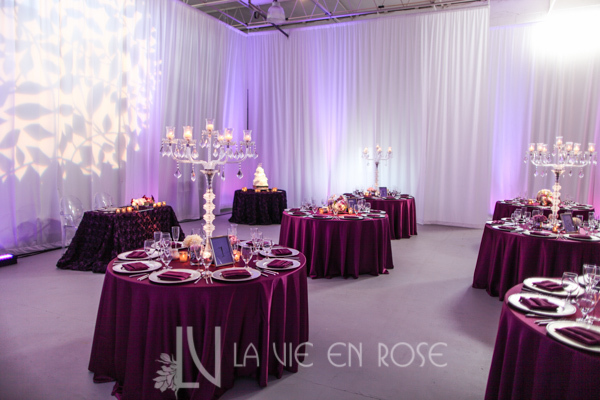 Over 220 feet of white wall fabric draping and LED up lighting included. Call us today to get your custom proposal. 813.239.6176. Swipe to see the next photo.